on April 5, 1764 England declares a new act. 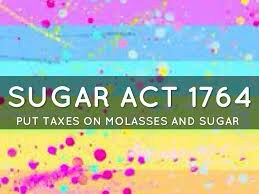 This act states that all colonists and everyone else in America has to pay taxes on sugar. Also, The Sugar Act put taxes on non-british texttiles. This act will also banned the importation on foreign rum. Do you like this new act? 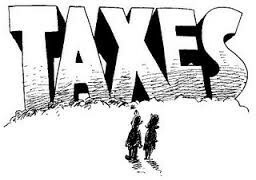 Would you pay the Taxes? Are you angry? We will love to hear your opinion. Please write a letter to @ fake house adress.